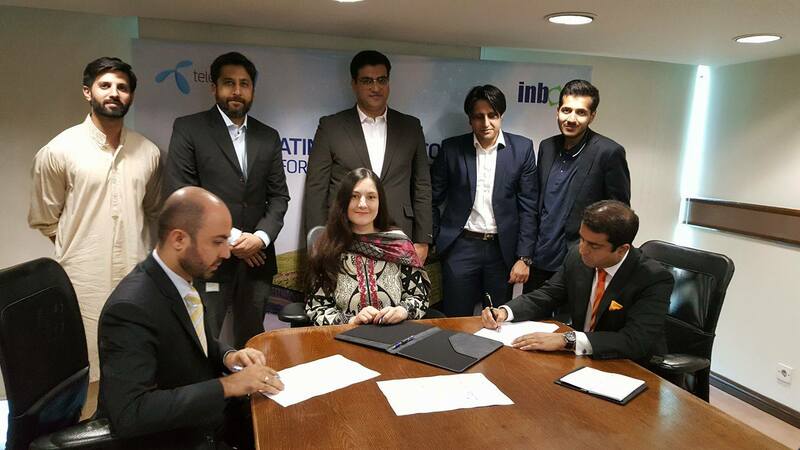 We are extremely excited to partner with Telenor. CAPP is a platform where farmer interaction with peers and partners will create tremendous value. Platforms are able to scale best practices and reforms, enforce market equilibrium and create innovation in unprecedented ways. CAPP will be the cornerstone of a prosperous Punjab and prosperous Pakistan. Great Step : Hats Off/..